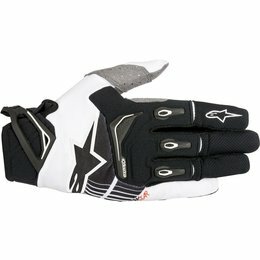 Ergonomic and lightweight with an advanced stretch poly-fabric chassis, the Techstar glove incorporates a single-piece Clarino palm for durability, precise fit, and precise feel on the bike's controls. 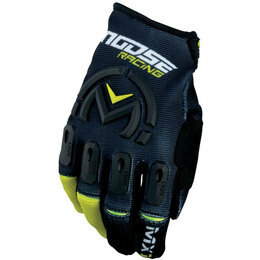 This racing glove features Alpinestars' new palm-and-thumb gusset, plus an innovative closure system for excellent fit and comfort. 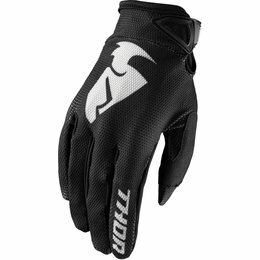 Premium stretch fabric panels which allow movement with minimal restriction, while providing superior comfort. 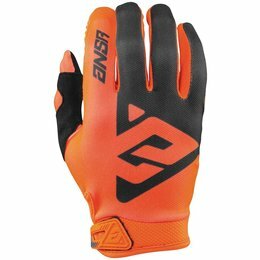 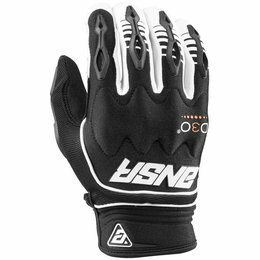 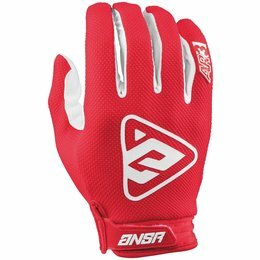 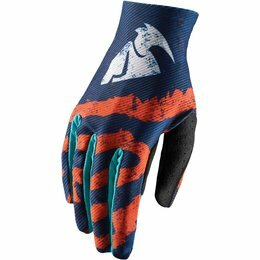 Answer's Windbreak gloves protect your hands from the cold by blocking the frigid wind thus keeping fingers nimble for increased lever control. 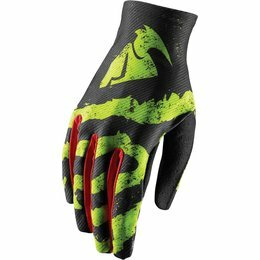 A silicone printed palm allows for added grip while a gauntlet style wrist closure features an elastic panel to help keep the elements out and the heat in. 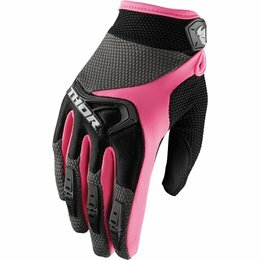 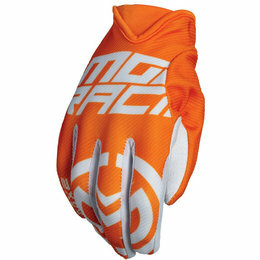 The Taiga glove is the ultimate in cold weather offroad riding gloves. 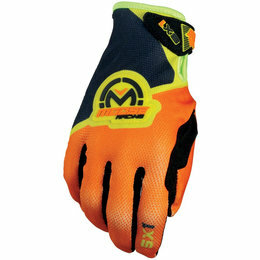 Often times, waterproof and insulated cold weather gloves are too bulky and do not allow for feel of the controls. 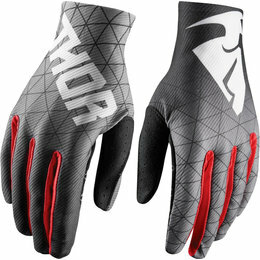 The Taiga glove differs from most by balancing flexibility and insulation levels. 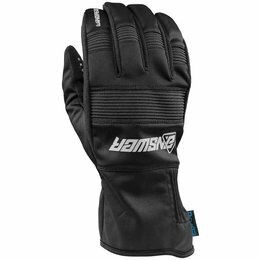 Featuring an ultra thin palm pad, insulation, and waterproofing, the Taiga glove allows for excellent control feel in cold riding conditions. 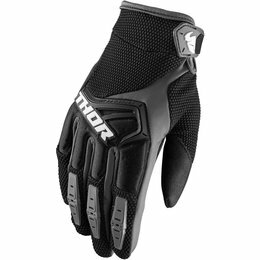 The all-new Sector glove rounds out Thor's newest family of racwear designed to provide all-day comfort and functionality. 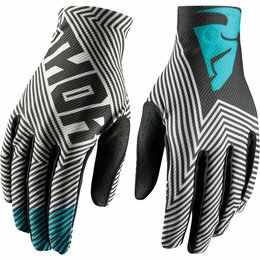 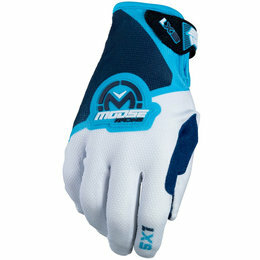 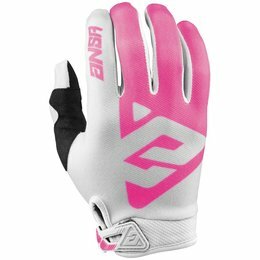 These lightweight gloves have unmatched flex and breathability at an incredible price. 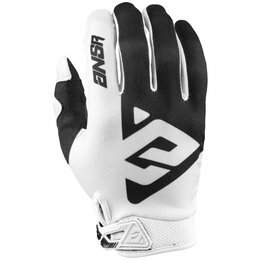 Simplicity at its finest. 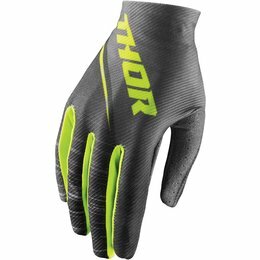 As Thor's lightest, most minimalist glove, the Void is for the rider that appreciates maximum feedback from the motorcycle. 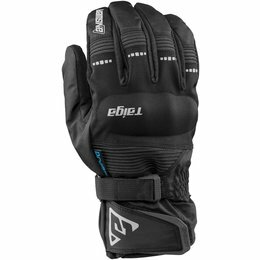 With a four-way stretch top panel and single layer palm, the Void provides premium flexibility and articulation. 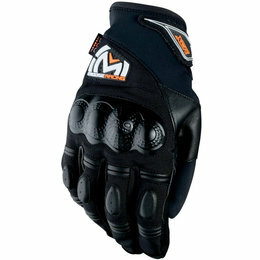 The strapless design leaves your wrists unrestricted to improve blood flow and in turn, fight arm pump.